Glenda and Kevin Jones are the sole owners of North West Realty. 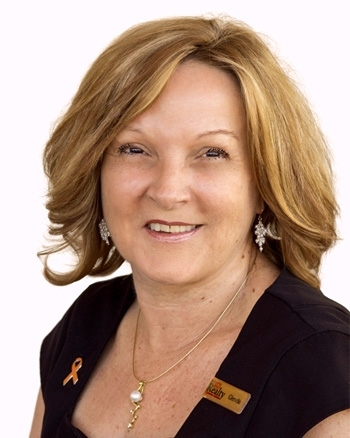 Locals of Karratha, having lived in the area for 35 years, Glenda Jones is committed to providing the most professional service to her ever expanding clientele within the Real Estate Industry. Having worked in the Karratha Real Estate market for the last 25 years, and a true local of Karratha for 36 years, Glenda has a broad knowledge of commercial and industrial Real Estate, Property Management, Strata Management and Sales. Glenda strives to provide the most up-to-date training for her staff to ensure the team at North West Realty provides all clients the utmost professional service. Experienced, dedicated and successful, Glenda combines her finely tuned market knowledge and her wealth of experience to achieve exceptional results that very few agents can deliver.